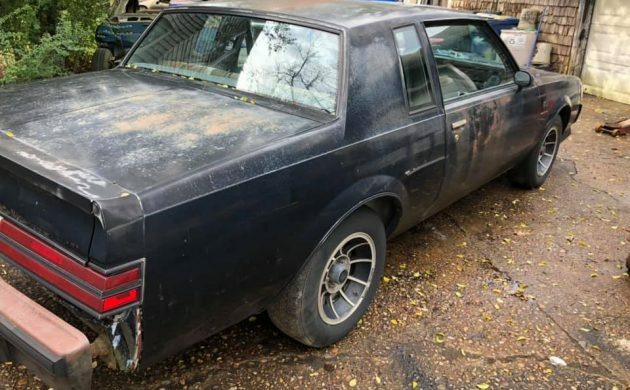 As restoration projects go, this 1985 Buick Grand national looks like a pretty big one. Barn Finder Nicholas P spotted this for us, so thank you for that Nicholas! 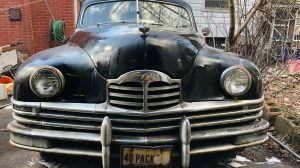 There is really no aspect of the car that isn’t going to require some form of attention, so we really need to look at it and assess the extent of the work required. Located in Virginia Beach, Virginia, you will find it listed for sale here on Facebook. From outside appearances, this Buick has definitely seen better days. The owner says that the underside of the car is solid, with only a couple of very minor rust spots in the floor. There is rust visible in a number of spots on the outside of the car, but none of them actually appear to be particularly bad. What really hurts the overall impression that the car makes is how badly the paint and some of the plastic trim has deteriorated. It makes it look like one pretty sad vehicle. The car is fitted with a factory sunroof, but the amount of duct tape around it suggests that the seals have probably given up the ghost. If that has been leaking, it may also account for how badly the interior has deteriorated. 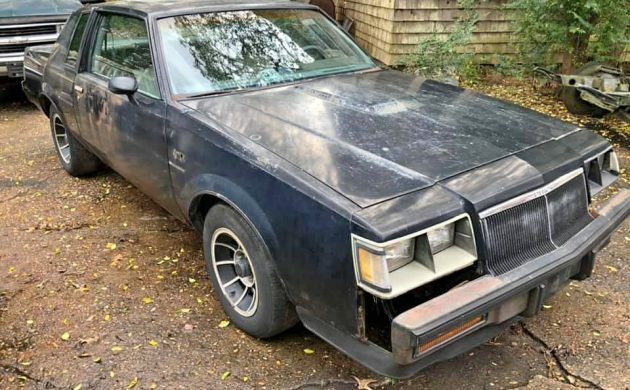 Unfortunately, the inside of the Grand National looks just as bad as the outside. 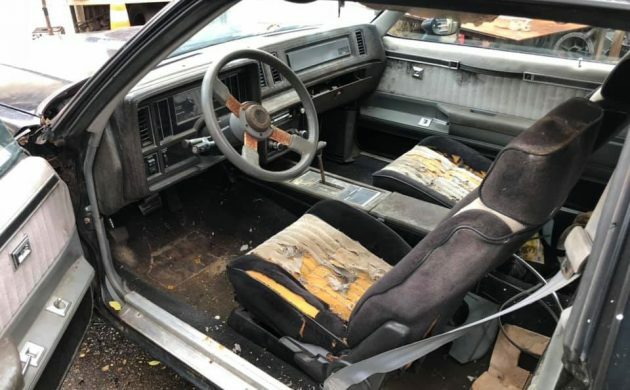 The seats look particularly bad, and the appearance of those and the carpet really suggests that there may have been water in there at some point. If so, then this is a worry, because while the floors might look okay from underneath, you really have to wonder what, if anything, is happening under that carpet. The amount of corrosion on the spokes of the steering wheel is also a pretty bad sign. The car features power windows, a power driver’s mirror, and a digital dash, but it really would require a complete interior trim replacement to bring it back to life, as everything has deteriorated so badly. With 200hp and 300 lb-ft of torque on tap, the 3.8-liter turbocharged V6 engine was no slouch when it came to performance. This one is backed by an automatic transmission, and also features power steering and power brakes. 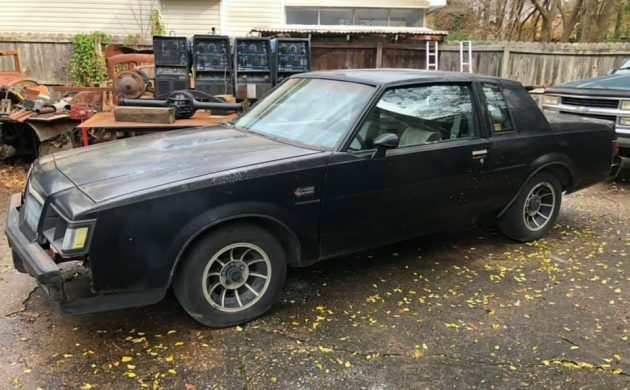 The owner says that the car runs and drives and that the transmission shifts gears. However, they do say that it is not a car that you would drive home. Once again, we can see some pretty major evidence of corrosion and oxidization on numerous components under the hood, which is not a great sign. That sort of corrosion is not going to do electrical connectors and relays any good, and if that is the case, then it really is like opening a can of worms. I’ve made no secret in the past about how much I like these cars. I like the style, and I like the attitude that they tend to exude. I look at this one, and I see a lot of work. 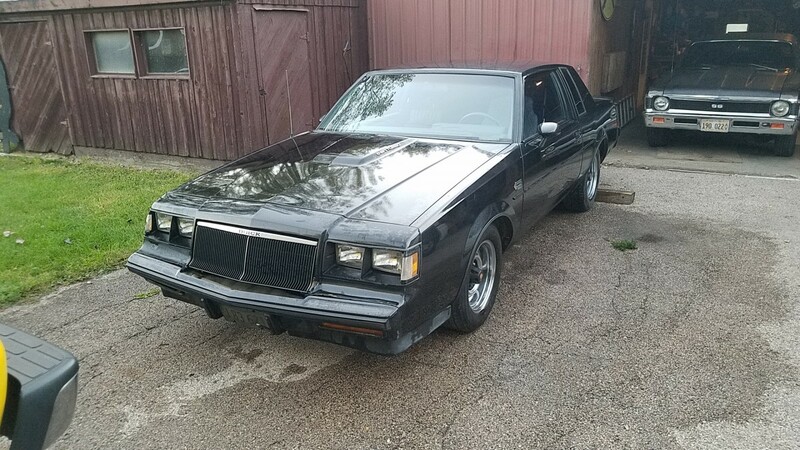 I think that the thing that I find disturbing is the fact that there are so many nice examples of the 1985 Grand National out there for under $20,000, and with the amount of work that is required on this particular car, the asking price of $8,000 may just be too high. They only built about 2,000 of these, so perhaps it’s worth restoring? What do you think? Wasn’t one of our fellow readers just talking about the ongoing BF flood of these beasts? Hah, it was me. 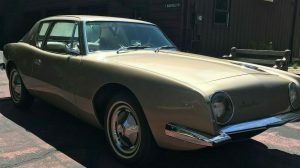 I got flogged for whining about how I was bored with the seemingly endless stream of low-mileage examples that show up on the market all year long even when someone pointed out that the other one was a “1 of 500” car or something. I mean, it seems like there are more “time capsule” GNs than clapped-out Beetles! Again, I like these cars! And I understand how market dictates value. To me, this guy’s asking price is just as laughable as that other super rare one. I’m sure someone will save it, but it appears that the VA Beach climate has turned this once-great turbo into rusty junk. I never liked them new and still have no use for them. And yes,way to many of them here. 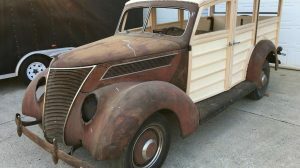 This one is not worth restoring. It’s too far gone. 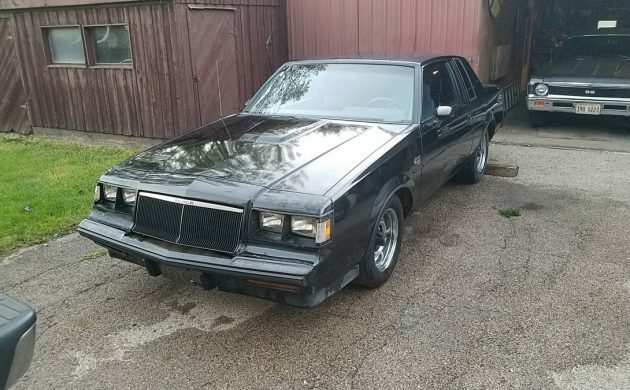 If it’s Wednesday, it must be Grand National day. Or Thursday. Or Friday. Or..
OK I give up what are those 4 boxes in the first picture? Also, did the GN come with a chrome grill? Pre 1987 cars had some chrome on the grill, here’s a picture of my 86’s grill. I just ate lunch and looking at this nasty piece made my stomach hurt. PLEASE…I am so sick of seeing these almost every day. 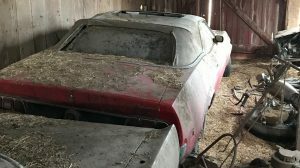 Let’s read about a found Cadillac. Or a golf cart, but no more Grand Nationals. 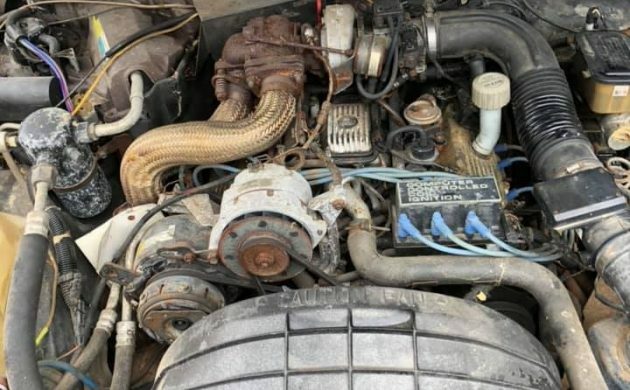 $8K for this wreck?? Who’s kidding who? I don’t understand nor do I see the appeal others see in these cars. Very ugly square box is all I see every time one pop’s up. I don’t care what shape it’s in its just a ugly square box. Too me the power plant is nothing special either. I witnessed these cars get spanked all the time. For the asking price he’s nuts.